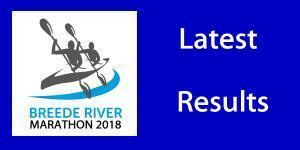 While many elite paddlers are focussing on the SA titles up for grabs ate the Breede River Canoe Marathon on 25 and 26 August as it is hosting the SA K2 River Championships, Cape star Heinrich Schloms has grasped the appeal to take a novice down the river and has entered with his girlfriend Anri Delport for her first river marathon. The race organisers have had a solid response to their ‘Nurture A Novice’ programme which encourages new paddlers to enjoy the two-day, 72km trip down the Breede River valley between Robertson and Swellendam in the company of an experienced partner in a K2, and this is what first caught Schloms’ attention. 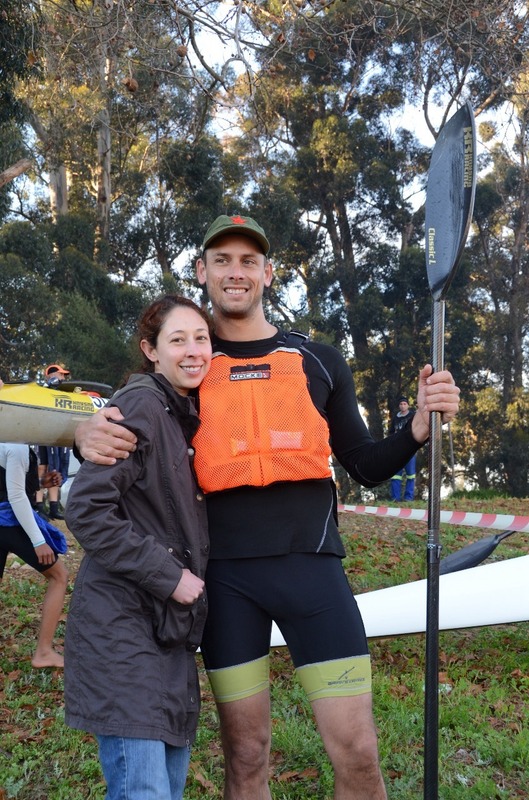 “It is up to us as top paddlers to get involved and take a newcomer down the Breede. We can’t be selfish. Our sport needs new paddlers and this is a great way to get them involved on a really nice race,” said Schloms, who won the race in 2011 with Lance King. “I know some of the top guys are thinking about the SA K2 titles but I think it is just as important to get involved in this novice programme that is about giving the sport long term support and growing our numbers,” he added. Delport is a loyal supporter and second who has been at Schloms’ side on recent Berg River Canoe Marathons, and says she is excited and nervous ahead of her first big river race. Delport, a lecturer in history at the Military Academy in Saldanha, showed promise at a recent Hermanus to Stanford race which marked the first time she had swapped her seconding role for a place in the back of a double with her boyfriend. 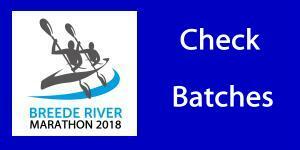 With the rains in the coming week set to determine the character of the 2018 race next weekend, organisers are delighted that the ‘Nurture A Novice’ campaign supporters will bring a relaxed atmosphere to the race, even if the water levels prove to be low on the days of the race.